The skilful breeders of Zambeza Seeds did an excellent job on this one. Carefully hand-selecting the fruitiest, and best performing phenotypes of Bubble Gum was only the starting point to create this indica-dominant overachiever. Crossing these fruity phenotypes of Bubble Gum with the notorious and much loved west coast strain OG Kush, nicely executes the idea of creating a strain that is in many ways superior to varieties of well-established European seedbanks. The short flowering time of only 55 days allows a quick amortization of energy costs that medicinal and recreational hobby growers need to spend. When putting the very short flowering time in relation to the high indoor yields of up to 550-600g/m², it gets pretty clear that OG Bubble Gum can be considered a high-yielding variety. Even outdoors, harvests of up to 550-650g per plant are feasible in good conditions. This plant gets quiet big under the sun, usually between 150-200cm tall, packed with large buds all around. 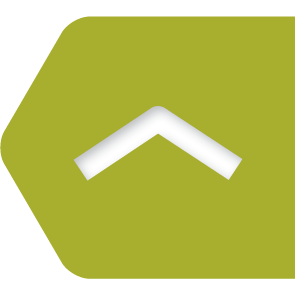 Indoor heights of 100-130cm can be expected. When it comes to flavors and overall aromatic performance, this strain really knows how to shine. The aromas are a tasteful symphony of wild berries, contributed by a distinct sweetness, and lemon-like, slightly sour flavours from OG Kush. This aromatic blend also has some oriental spices in it. Smoking this variety is really close to having a high-class culinary experience at a fancy restaurant. The relaxed stone might shift into a mild narcotic sensation when larger quantities are being consumed. Medicinal, as well as recreational use is conceivable when regarding the effects of OG Bubble Gum. 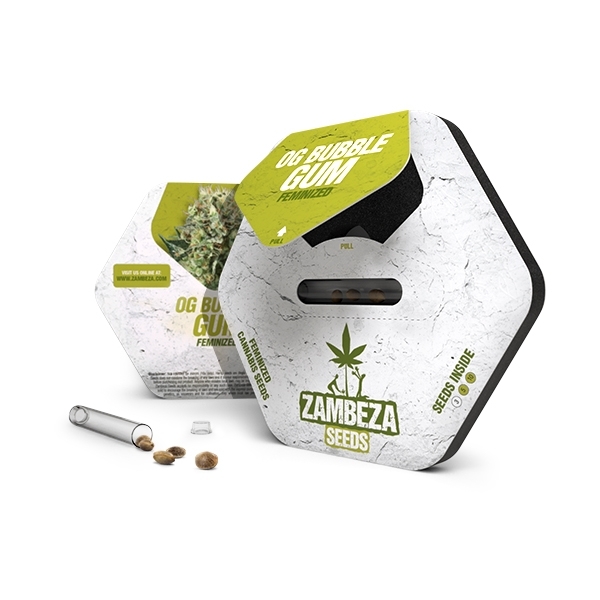 It really is a good thing Zambeza decided to offer these seeds at a competitive price by not compromising on quality the tiniest bit. 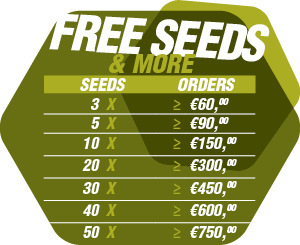 This philosophy helps growers to make cost-efficient choices when ordering high quality seeds. OG Bubble gum is an excellent example of how an outstanding price-performance ratio can be achieved. Growing a strain that has a first-class genetic background, highly stable growing traits, and superior aromas is always a pleasant thing to do. Buying quality-ensured Zambeza seeds that are reasonable priced will make things even better. If you appreciate fruitful indica varieties, and the legendary strain OG Kush, OG Bubble gum might be worth considering for your next grow. All it takes are about 55 days of flowering! Comment : To be honest, i have mixed feelings about this strain. First of all, i would recommend this strain for hobby growers, but its not for you if you want for example SOG method. The reason is: i had 10 seeds, all popped and was growing nice till i switched them to flower. Then i saw that it was almost all different phenos. It was like i ordered a mixed seed pack. But ! Almost all the phenos had a very nice, sweet tasta( not like og kush tho) , some of them grew hard nugh, some of them was fluffy but every plant was coated in resin. I would give 7/10, because i liked all the phenos.